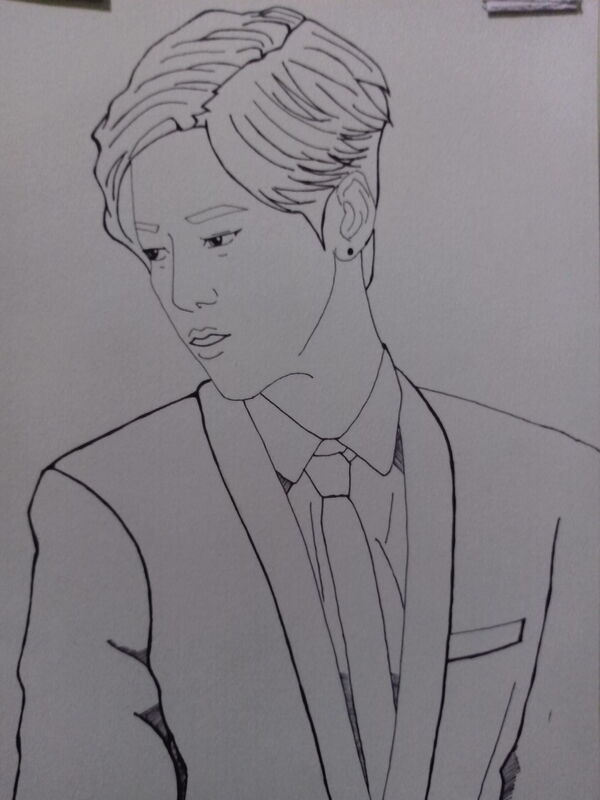 This entry was posted in ^^, Fan Art :) and tagged art, fan art, luhan. wow your drawings are really good!!! !